WowTopics – Learn To Do Amazing Things! Learn To Do Amazing Things! 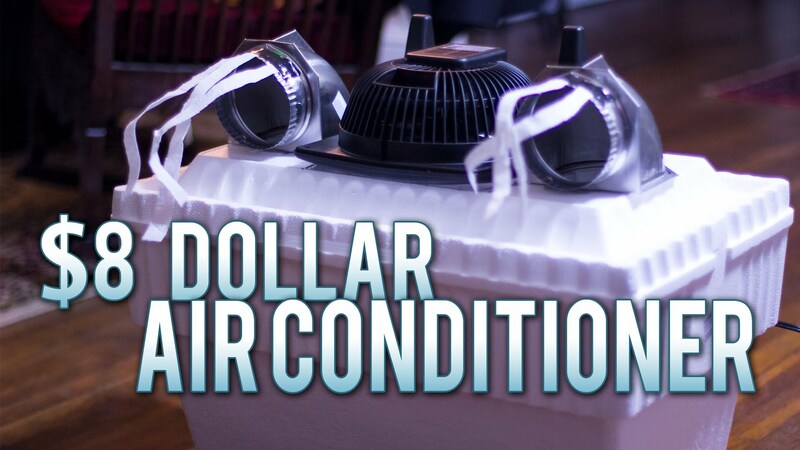 How To Make An $8 Homemade Air Conditioner – Works Flawlessly! Don’t spend hundreds of dollars on a portable A/C for your home, just build one for $8 dollars and 10 minutes of your time! Great video from householdhacker. 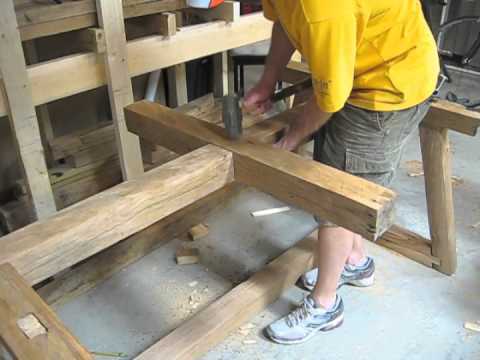 This is the 1st of 2 videos describing how I constructed a dining room table for me wife using reclaimed and rough sawn lumber, and only hand tools. This is the entertainment version and the detailed education version is called “How To Make A Table (The Priceless Gift”). This video details the wood, tools, and design to build a dining room table with no electrical power tools. A short entertainment video version of the making of this table can be viewed here. 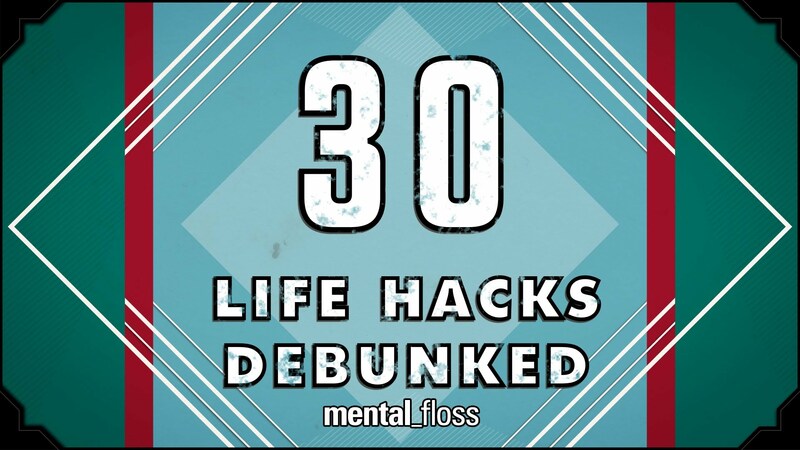 30-pinterest hacks debunked. 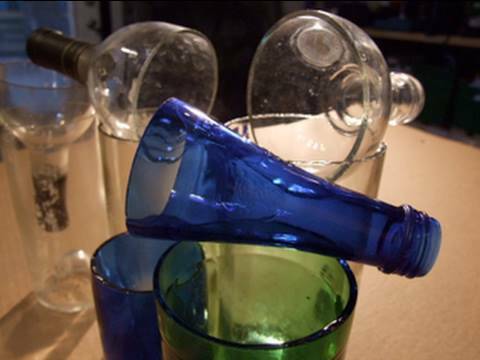 Find Out What Works and What Doesn’t. 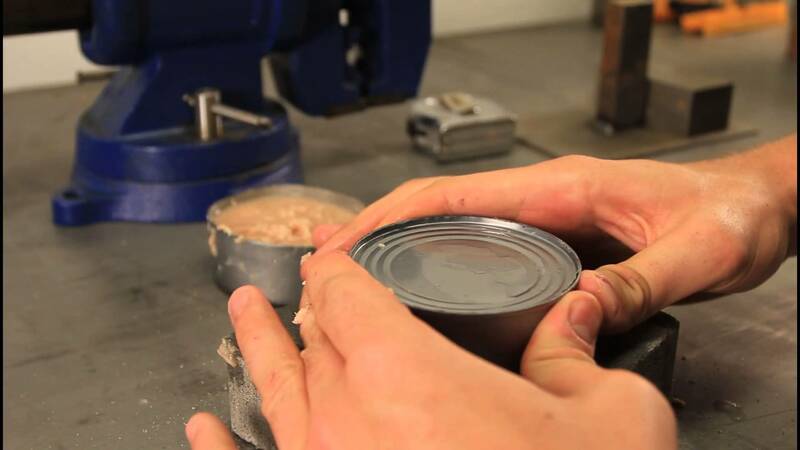 Awesome video on how to open a can without a can opener. Could be useful one day. Who knows. 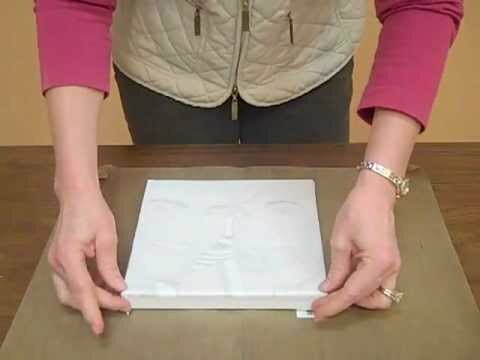 Christy, our Class and Event Coordinator here at our Bonney Lake store, will show you how to transfer a photo to a canvas using Claudine Hellmuth Studio Medium and an ink jet printer. 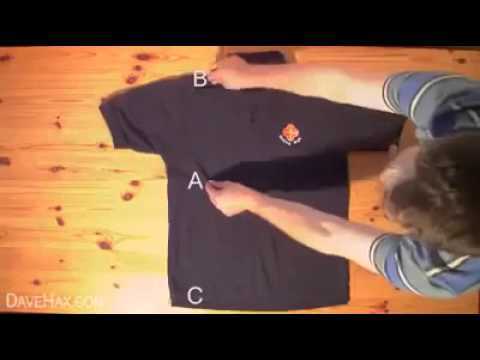 How To Fold a Shirt in less than 2 Seconds!